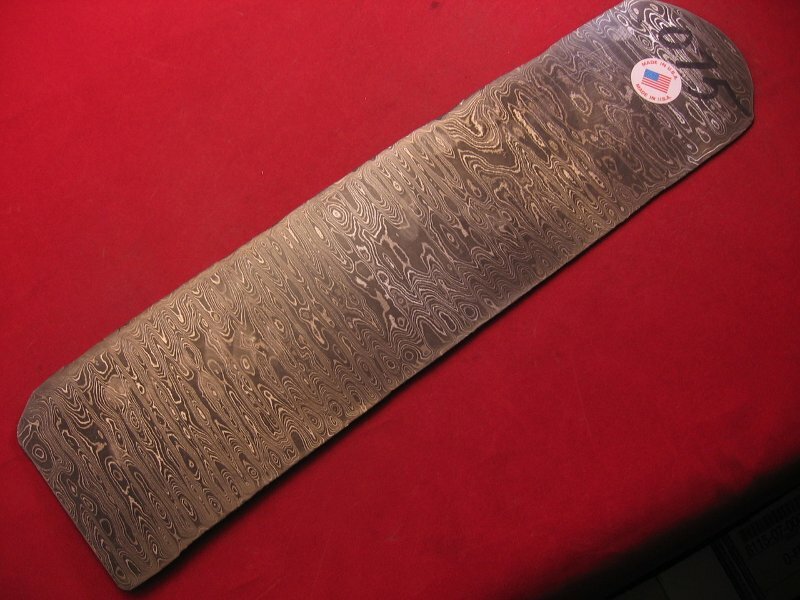 Written by mark_bartlett on Dec. 4, 2014 in Chef Knives, Knifemaking, Steel. 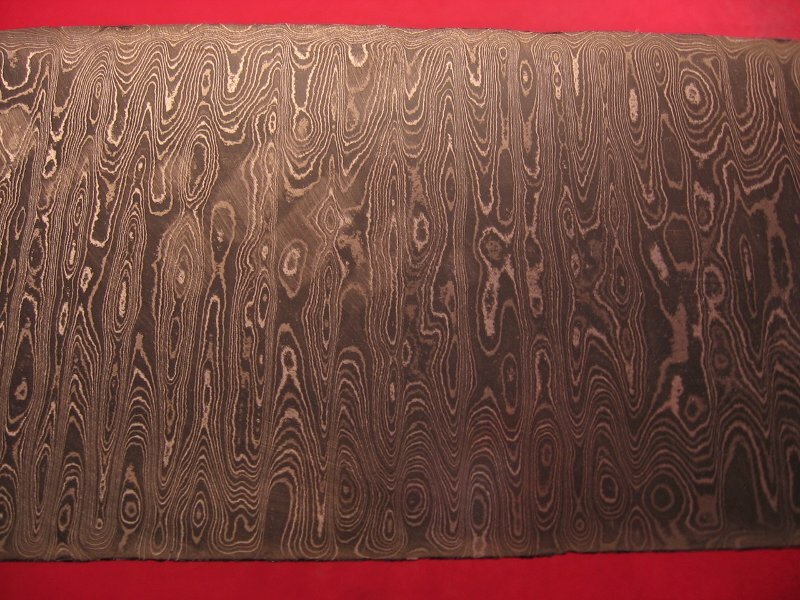 Adrian: Here are images of the Damascus steel billet I will use. Pattern view... Please click on the image to view. Overall billet view... Please click on the image to view. 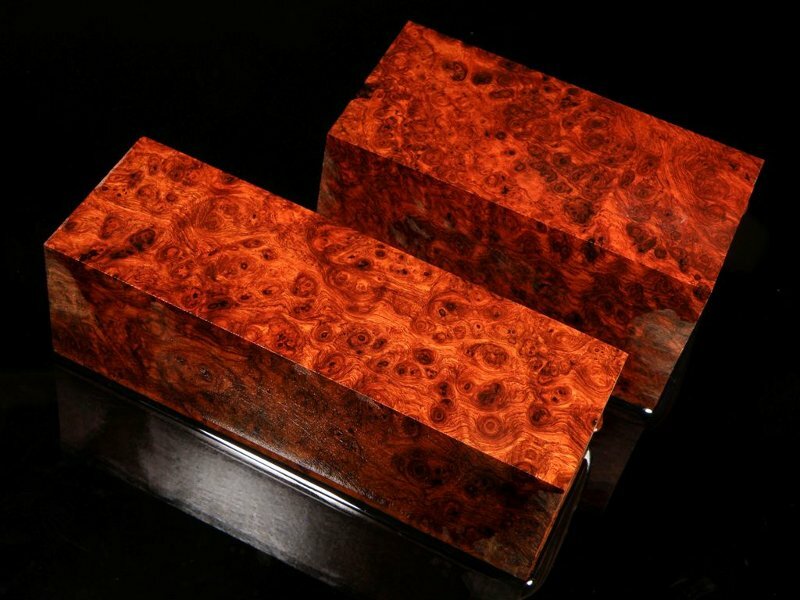 Blocks of Amboyna Burl Please click on the image to view.